Loved Queer Eye season 3? 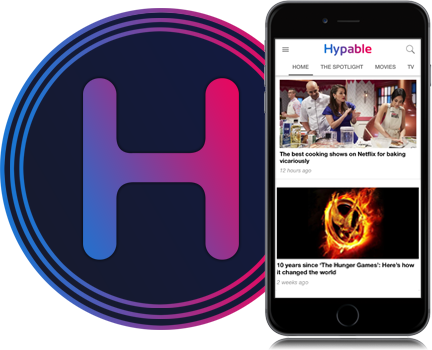 Here are some fabulous facts to complement the latest episodes of Netflix’s best makeover show. Netflix brought back the Fab Five for a third season that was just as inspirational as ever, and kept us either laughing or crying the whole time. Now that the guys already know each other very well, and have bonded in a million different ways, the dynamic is so sweet and entertaining to watch as they take a multitude of people in difficult situations under their wing. Season 3 did not disappoint. But beyond the insights from each episode, there are plenty of fun you wouldn’t know about directly from the show. 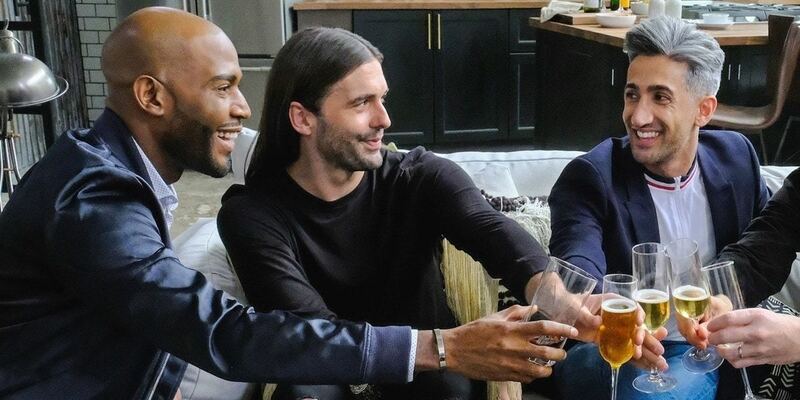 So if you’re already suffering from Queer Eye withdrawal, here are some fab facts to keep you from missing the Fab Five too much. 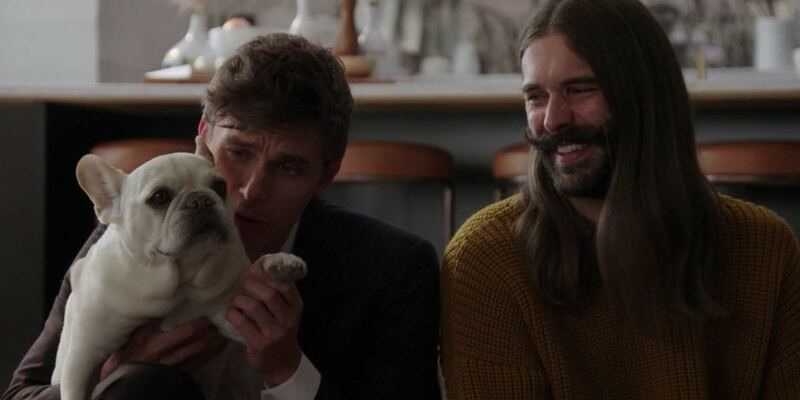 Clearly, someone on the production team realized that the only way to make the Fab Five even more lovable than they already are would be to add a dog to the mix. And so, Bruley became a regular star on the show, appearing every time the group shared snacks at the loft. I’m not particularly into French bulldogs, but Bruley does have a particular charm, with his perked-up ears and cute little paws. He actually belongs to Michelle Silva, a producer of the show, and she has clearly inspired him to pursue a fabulous career himself. If you aren’t following him yet, he has an Instagram account! The Jones sisters had one of the most memorable episodes, as they turned their small business based on their father’s recipes into a full-fledged restaurant, while also giving themselves some time to love and appreciate how beautiful and unique they are. One of the best parts of the episode was when the Fab Five arranged for the sisters to meet with a bottling company and finally get their signature sauce on shelves, so they could sell even more and make their lives much easier. The sisters’ emotional reaction to their own success was beautiful to watch, and their subsequent empowerment as small business owners was downright inspirational. And as soon as season 3 came out on Netflix, orders for Jones’ BBQ sauce skyrocketed, and it sold out almost immediately. Everyone wants a taste of their secret recipe! It’s great to know that Queer Eye continues to help people see people’s hard work. Remember Robert, the season 3 hero that was soon to be married, but needed to do something about his messy hair and beard and the fact that he was sleeping in the basement? Well, he’s doing better than ever — and he even found time to stop by the Jones sisters’ BBQ restaurant! One of the highlights of this season was how much more the Fab Five involved their new Kansas City space in their makeovers. This new spot, which features different areas for each of the guys to work on their craft, whether it’s on their own or with the heroes they’re helping, is exquisitely furnished and perfectly designed to make the most of the place. And it wasn’t put together haphazardly — it was designed by none other than Bobby himself! As it turns out, Bobby has actually designed all of the Fab Five’s lofts… which of course he would! I don’t know why it didn’t occur to me before. But now, when you rewatch all of your favorite Queer Eye episodes, spend some more time admiring the beautiful look of the space, and realize — yet again — how damn talented Bobby Berk is. The idea of a Queer Eye and Tidying Up with Marie Kondo crossover has already occurred to many fans on social media, but the Fab Five are also dreaming of meeting her and working on a hero together! On Jimmy Kimmel Live!, the Fab Five expressed their love for Marie Kondo and how helpful her tips are for organizing one’s life. Tan said he’s “praying” for an “Avengers-style” crossover, while Jonathan asserted that, although Bobby already does the home makeover part of Queer Eye, Bobby and Marie would complement each other wonderfully. Here’s to more of our two favorite makeover shows on Netflix! And to rewatching the entirety of Queer Eye’s season 3 all over again.